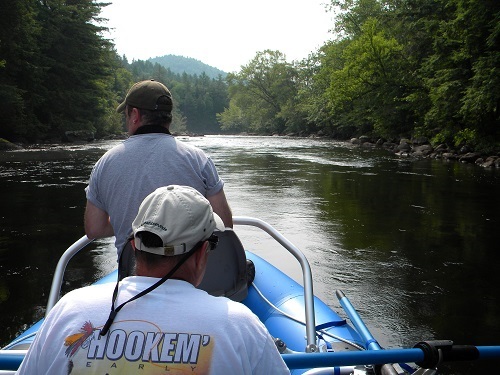 This is our new float on the Schroon for Trout. 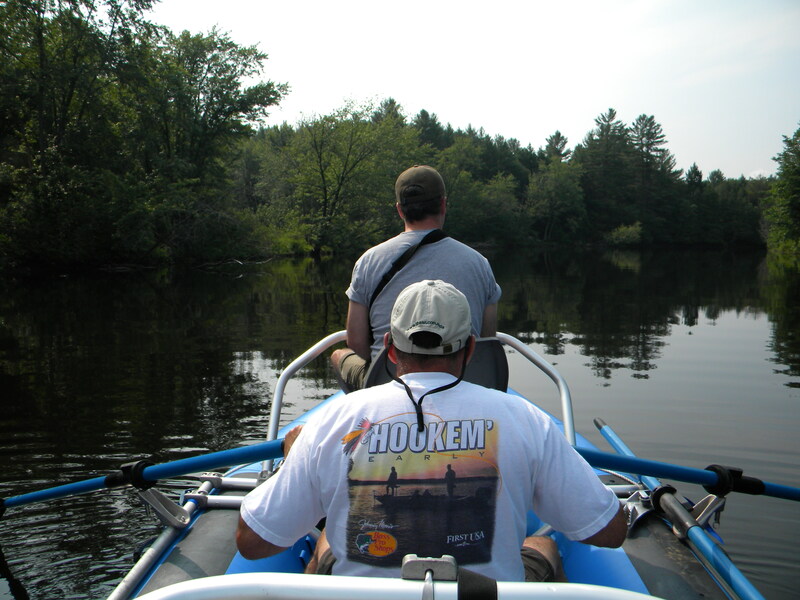 But as we float closer to Schroon lake the Land Locked Salmon spawn up from the lake in the Spring and the Lake Trout come up in the fall. So the opportunity for big fish is always there. It's a long and meandering float. Mostly for the three species of trout. Brookies, Browns and rainbows. Again we supply gear and food. We do encourage if you have your own equipment to bring it. Rates are for full day floats; $250 per one and $400 per two people.